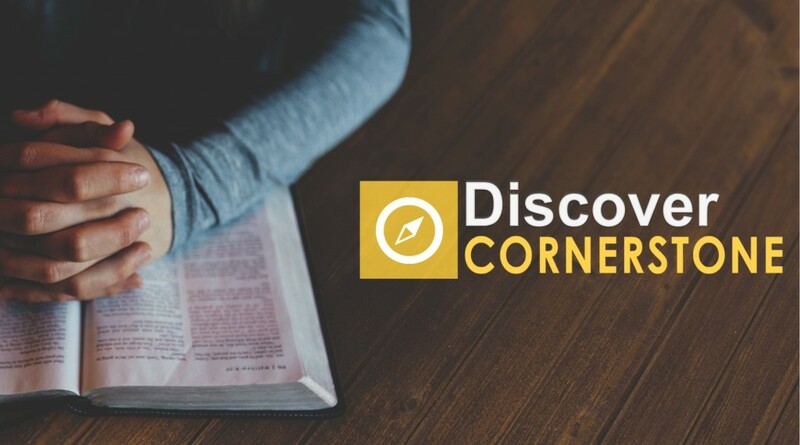 Discover Cornerstone is a 2-session, 1.5-hour class offered to anyone desiring to learn more about Cornerstone, whether you are a potential member, new member, or a long-time member desiring a refresher! This “no-strings-attached” class will help you explore membership at Cornerstone. Or, if you are already a new member, this class will help you get orientated to life at Cornerstone. Pastor Michael will lead this class through an introduction of who we are as a church, our purpose and what we believe, the Southern Baptist church structure, what your role is and how to get connected and involved, and the importance of church membership. You will also have the opportunity to ask questions about Cornerstone and its ministries. This class is offered several times throughout the year, most often on Sunday or Wednesday evenings. Childcare is available.